Had a very untidy car (to say the least) emailed The Clean Car Company, Stuart got straight back to me and advised of what could be done with my vehicle and booked me in. 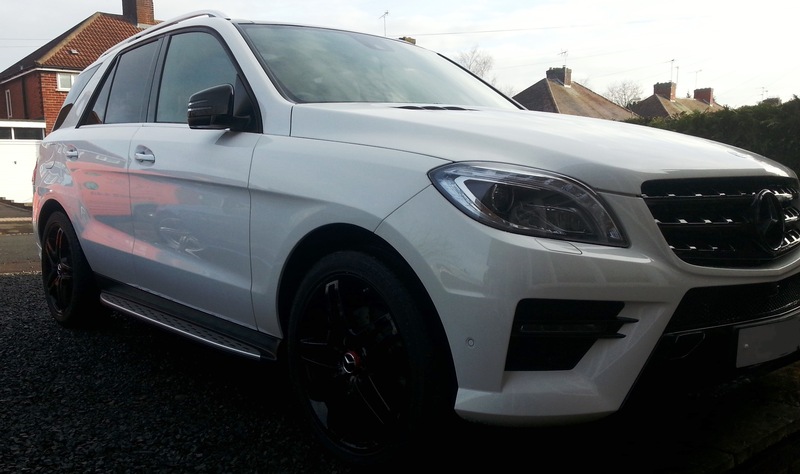 My car had exterior enhancement detail and full interior detailing – a full days work – he arrived on time and straight to work, by the end of the day it was like looking at a different car, spotless, shiny – looked the business. 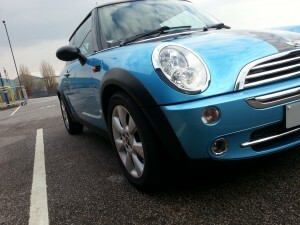 Very happy with the The Clean Car Company would recommend to anyone, thanks again. I found Stuart and his company whilst searching the internet. Normally I reserve my opinion with regards to the quality of work advertised on a web site, but decided to go ahead with a full valet and wheel refurbishment as I was selling the car and wanted to present it well. Stuart was on time to collect the car and returned the same when scheduled. The finished result was a car in showroom condition, that looked so good, that I regretted my decision to sell it on. A professional company that I would highly recommend. I have used Stuart’s services on numerous occasions and the results are amazing. When you get in the car after he has completed the job you feel like you are in a new vehicle. From my first contact with Stuart up until the moment I collected my car, the service was exceptional. After ten years of ownership I’ve never seen my car looking so good and so I would have no problem with recommending The Clean Car Company to my family and friends. It’s clear that there’s a passion for the work he does and the end result has to be seen in the flesh to be believed. Thank-you for a fantastic job! I hadn’t had my car valeted properly for almost 12 months, relying on the ‘local lads’ with buckets and jet washes. I came across Stuart and The Clean Car Company by accident after searching for mobile valeting services. Stuart responded on the day to my query, and we organised to meet at my place of work (very accommodating of him!) 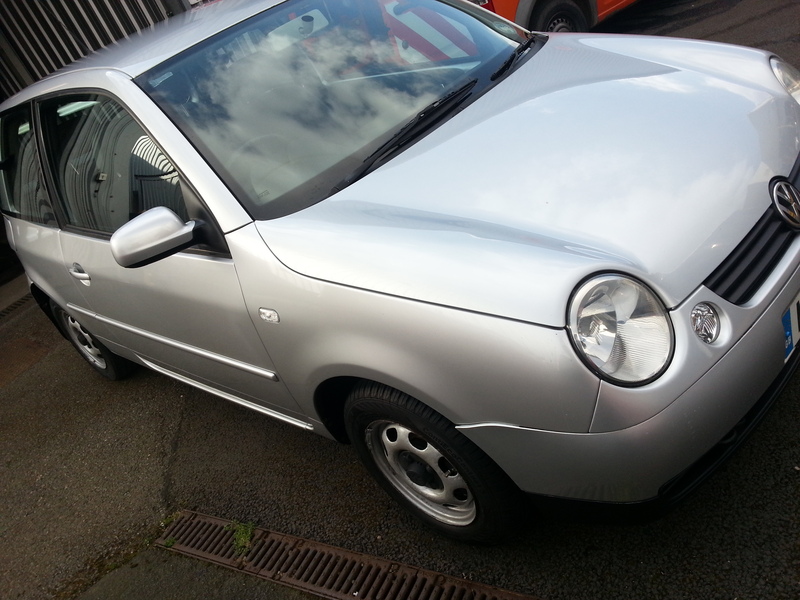 to view the car and assess what needed to be done (including waterproofing my soft top). I found Stuart to be very knowledgeable and honest and he advised that the car didn’t really require the full detailing that I presumed it did, he even threw in a polish FOC as he felt he hadn’t done enough to it! I would highly recommend The Clean Car Company to look after your ‘pride and joy’ and will be using Stuart’s services again, without hesitation. 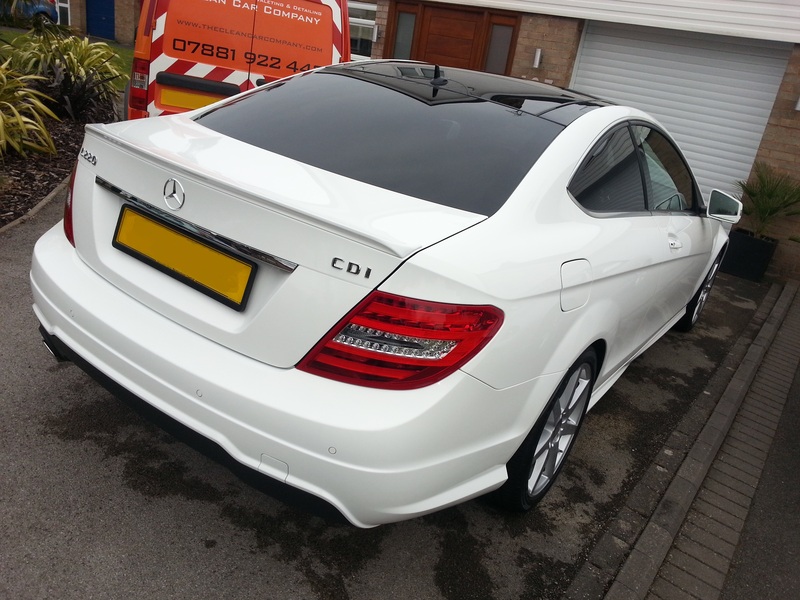 Exceptional, friendly service at a reasonable price – my car has never looked so clean. Stuart will definitly be seeing my car again!! !